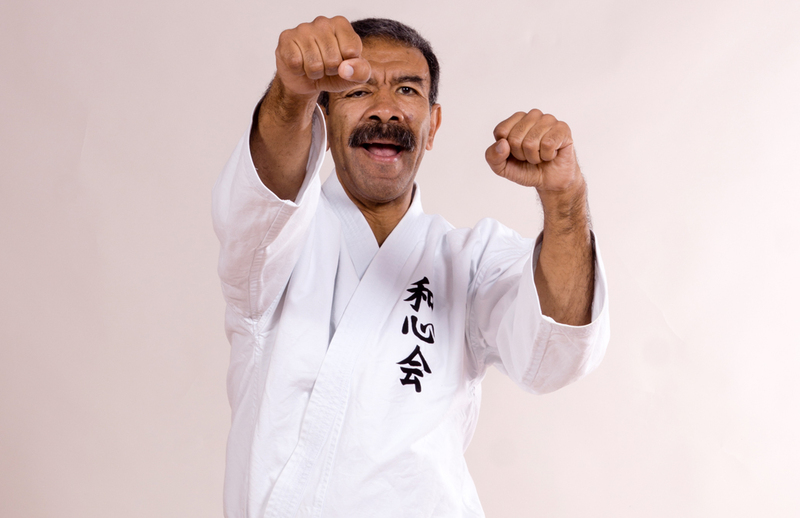 For over 40 years Shihan Chris Thompson has been at the forefront of Karate in England. Chris Thompson began studying karate in 1969 and remembers the date well as during his first class Neil Armstrong was orbiting and about to land on the moon. During his early years he trained with many of the first Japanese Wado Ryu instructors to come to England and Europe. 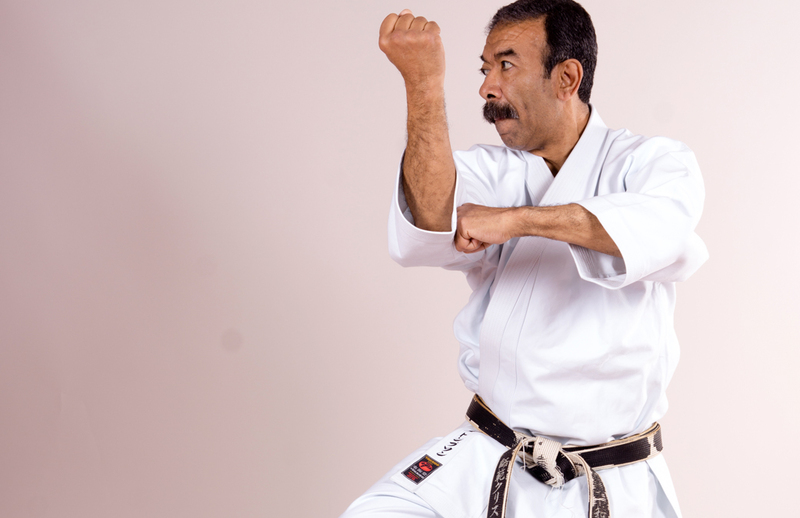 Instructors such as Suzuki, Fuji, Maeda and later Kiturma, Kobayashi and Shinohara all played a part in his early karate training.